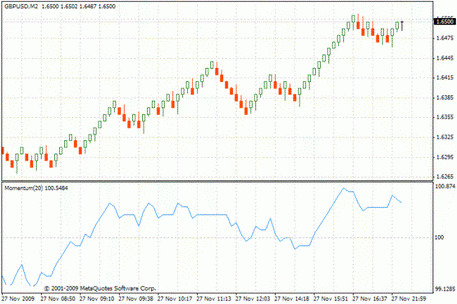 It is an adviser for MT4 analyzing the situation of the market using the Renko schedule. The principle of constructing this chart: the close price of the current bar is compared to the highs and lows of the previous bar. If the close price is higher than the maximum value of the previous bar for a specified number of items, a white (green) color brick will be formed. If the close price is below the minimum value of the previous bar, a brick of black (red) color will appear. The Renko schedule takes only significant trends into account eliminating short-term price fluctuations. Therefore, it will not suit scalpers.